Lovering Volvo of Nashua is here to meet each of your automotive needs by providing friendly service, precise attention to detail and, of course, a superb selection. 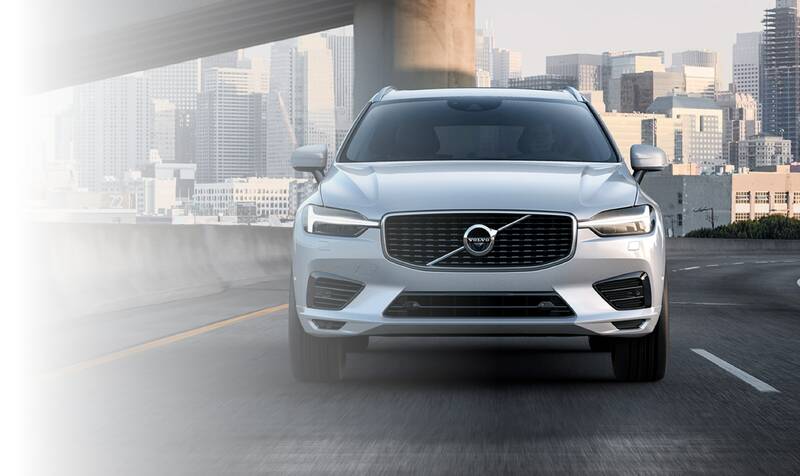 So whether you're in the market for a new Volvo model, a used car, a replacement part or you just need a quick oil change, be sure to make our Nashua, New Hampshire dealership your first and only stop. 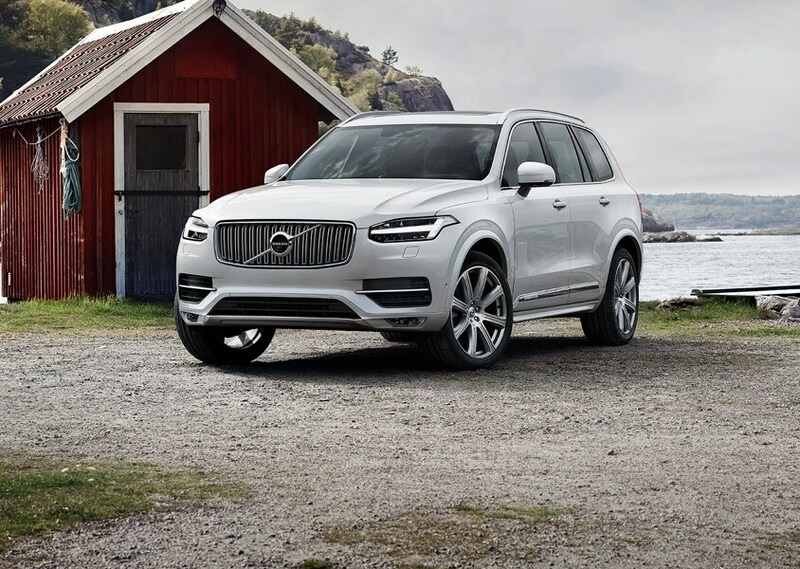 We always say here at Lovering Volvo of Nashua that the only thing better than inspecting and experiencing that new car smell on a new 2018-2019 Volvo S60, XC40, XC60, XC90, V90 Cross Country or S90 is to test it out on the road. Our highly knowledgeable and supremely friendly staff will help you work through all aspects of any model that is of interest to you, so you will feel completely, 100% informed when it comes times to make a decision. If you're looking for something well-loved, something with a little more character, then our used Volvo models are sure to please. Your satisfaction is our goal with any in our wide selection of used vehicles, so leave your lemon-related fears at the door and come find that perfect pre-owned gem you've been searching for. No doubt you can't wait to get home in your new or used Volvo S60, XC40, XC60, XC90, V60, V90 or S90, but the issue of payment still comes up. 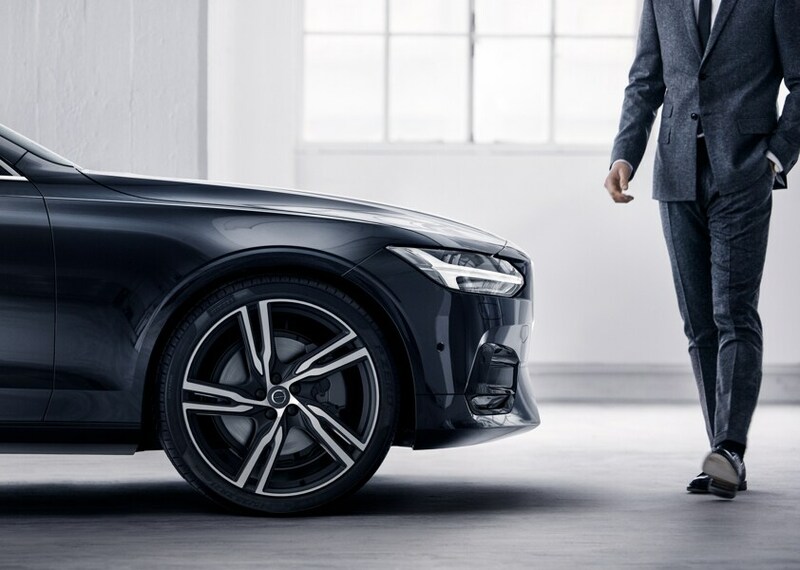 If you need help, then our financial specialists are ready and able to help you achieve the car loan or lease you need to get your Volvo off the lot and into your driveway. Love our customer-first approach and unpretentious expertise? You're not alone. But don't worry. 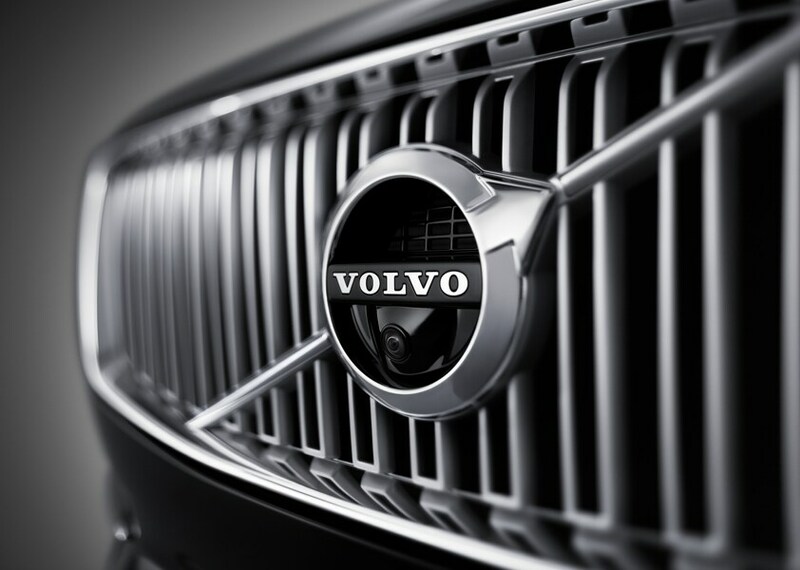 Your relationship with Lovering Volvo of Nashua doesn't have to end after you've taken off in a new or used Volvo. We remain committed to making sure your driving experience is satisfactory for many miles to come. That's why you can find all of the Volvo parts you might need right here. If not, we can order them for you. Not only that, but to ensure your vehicle is in tip-top shape, our team of car service experts is here to provide all necessary repairs and routine maintenance. Looking to find out more? We invite you to stop in and see us at Lovering Volvo of Nashua of Nashua, where we can keep the conversation going. We can be reached in a variety of ways; either over the phone, through our website, or of course, in person. Our team loves getting to know drivers in greater Derry, Lowell MA, Chelmsford MA and Methuen MA, and we strive to give you the most enjoyable experience possible. Feel free to swing by during regular business hours, and we can get the ball rolling and discuss all your car options.